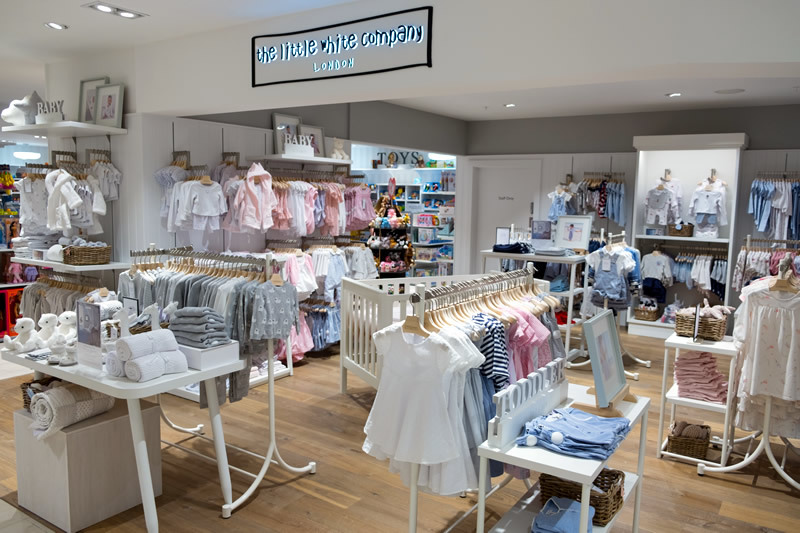 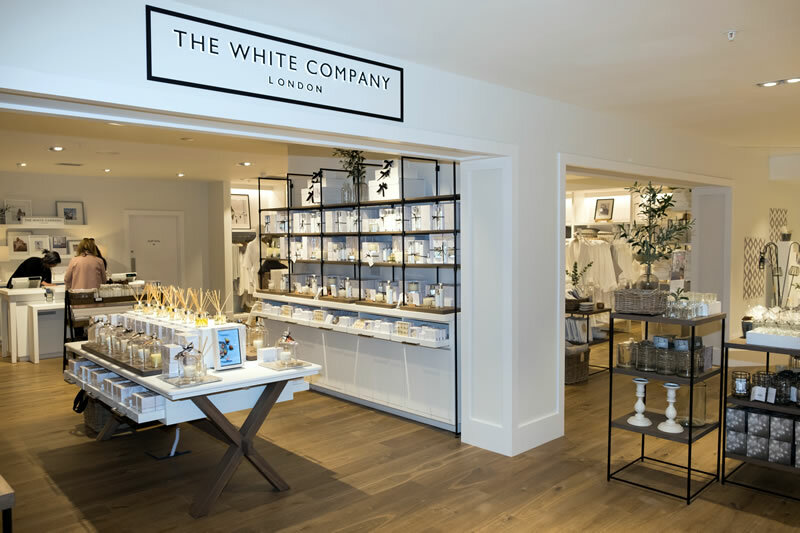 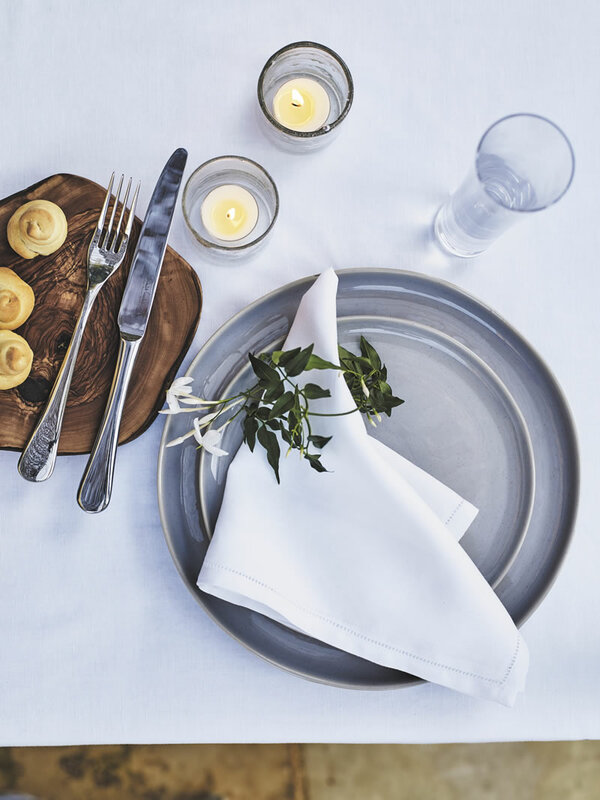 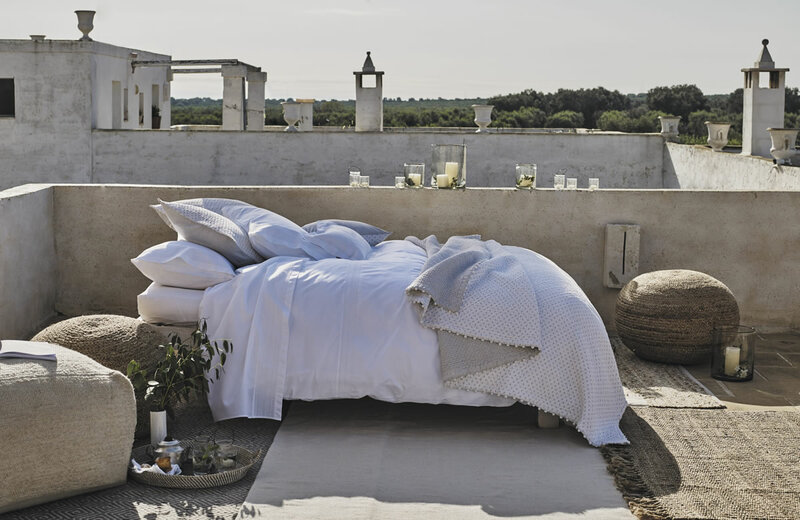 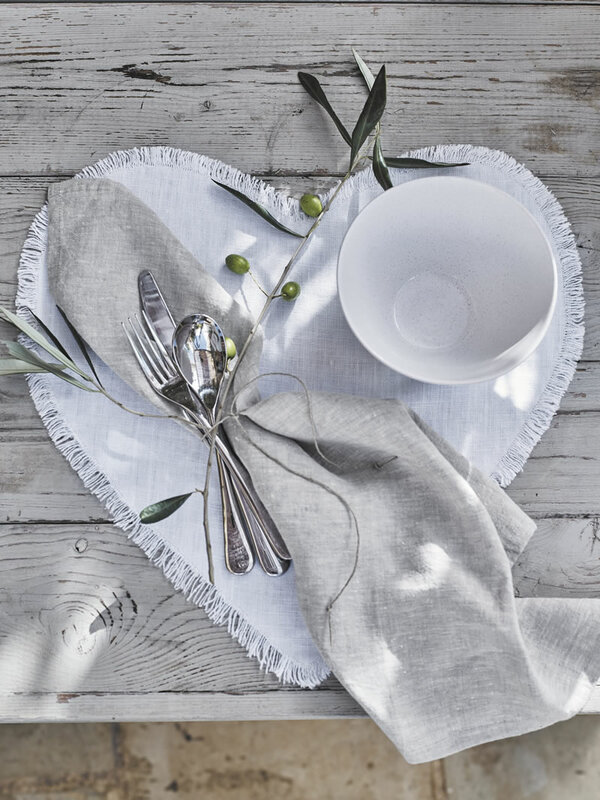 The White Company have been making impeccably stylish, beautifully designed products, principally in white, for over 22 years. 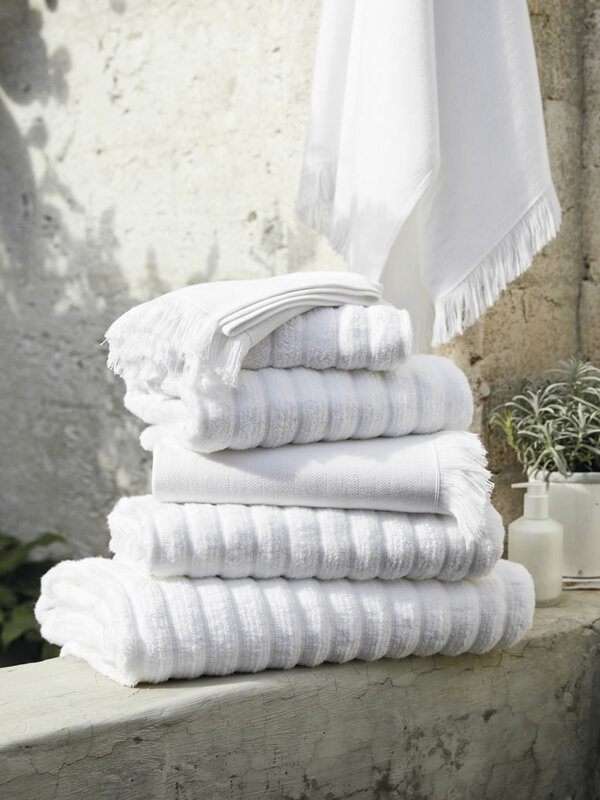 Think timeless style, not fast fashion, quality, not quantity, and an attention to detail in everything they do. 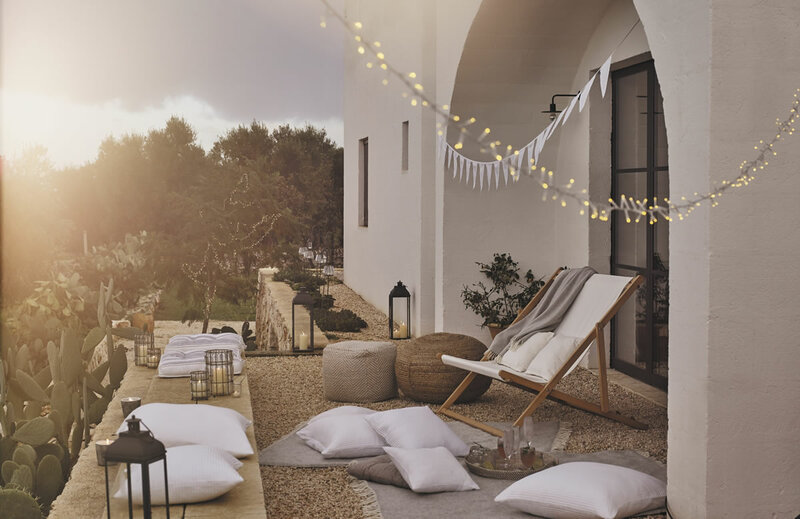 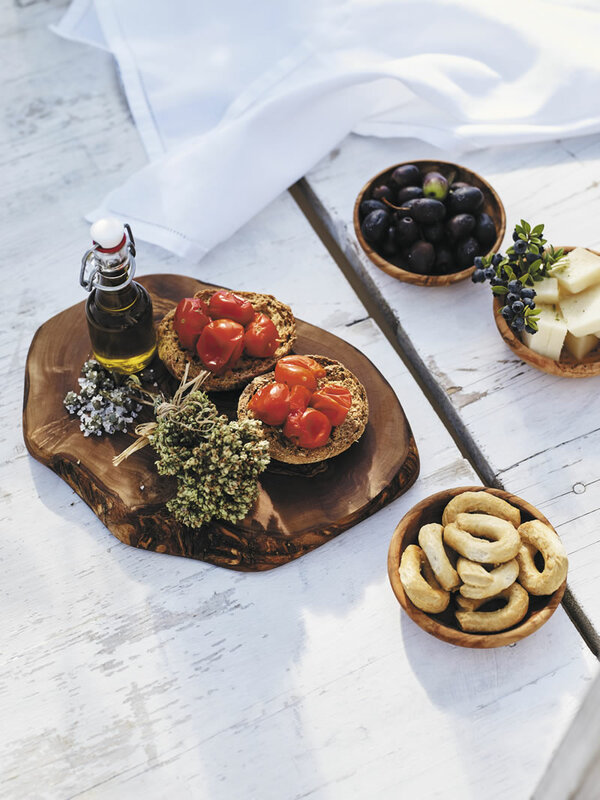 They believe in making the most of life’s simple pleasures — it’s the little things that matter. 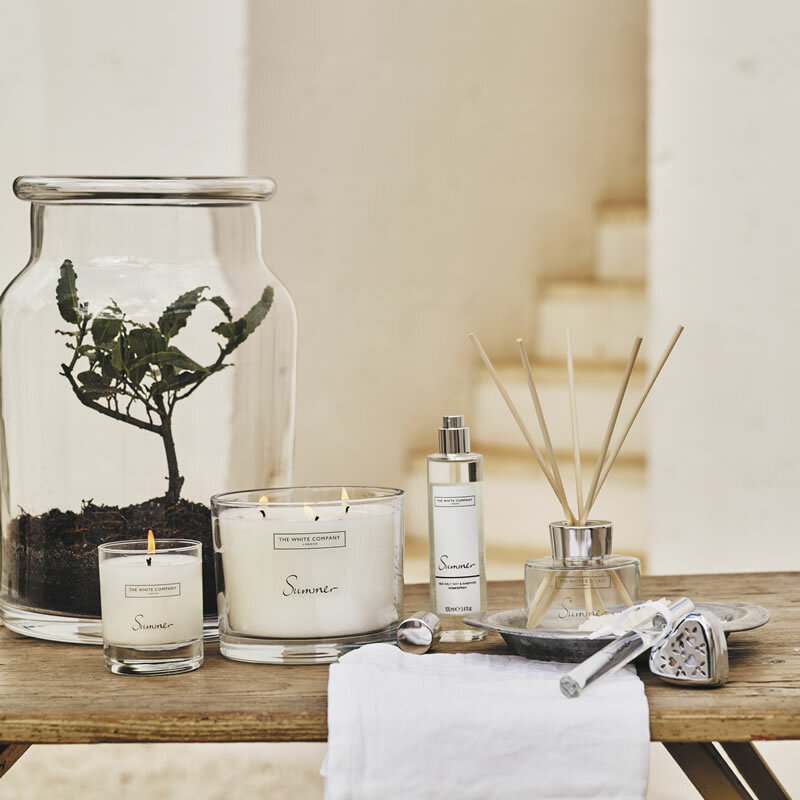 Give your home & bedroom that Spring feeling with our stunning collection of luxury homeware, accessories & fragrances; designed with comfort, beauty & relaxation in mind to create the perfect ambience throughout.